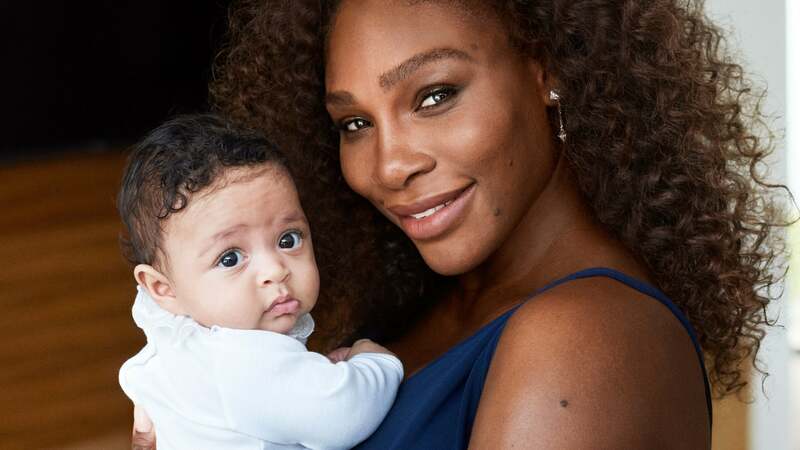 Serena Williams has penned an open letter after her scary post-partum story caused a stir online, putting a spotlight on the dangers of childbirth, particularly for Black women. “I didn’t expect that sharing our family’s story of Olympia’s birth and all of complications after giving birth would start such an outpouring of discussion from women — especially black women — who have faced similar complications and women whose problems go unaddressed,” Williams wrote in a Facebook post. The message was also accompanied by an adorably cute video of her daughter Olympia. Williams also said that every woman, regardless of race, deserves a healthy pregnancy and childbirth. “I personally want all women of all colors to have the best experience they can have. My personal experience was not great but it was MY experience and I’m happy it happened to me. It made me stronger and it made me appreciate women — both women with and without kids — even more. We are powerful!! !,” she added. Serena Williams’ beautiful Vogue cover inspired lots of oohs and aaahs, but the story that accompanied the cover has caused a stir online. In the interview, the newly married tennis pro shared scary post-partum moments that many women on Twitter could unfortunately relate to and they noted how Williams’ celebrity did not spare her from what seemed to be dismissive treatment from hospital staff. After that harrowing situation, Williams popped open her fresh C-section wound from the forceful coughing caused by the blood clots. Williams and her daughter are now faring well, but women on Twitter rallied together to highlight that Williams’ post-partum experience is not uncommon for women, especially Black women. According to the Centers for Disease Control and Prevention, Black women are three to four times more likely than white women to die during pregnancy or childbirth. This chilling fact has been noted for decades.